The first flash point in the legal battle over voter ID laws came in 2013 in the wake of Heitkamp’s election, when the state legislature argued the system in place at the time facilitated voter fraud. 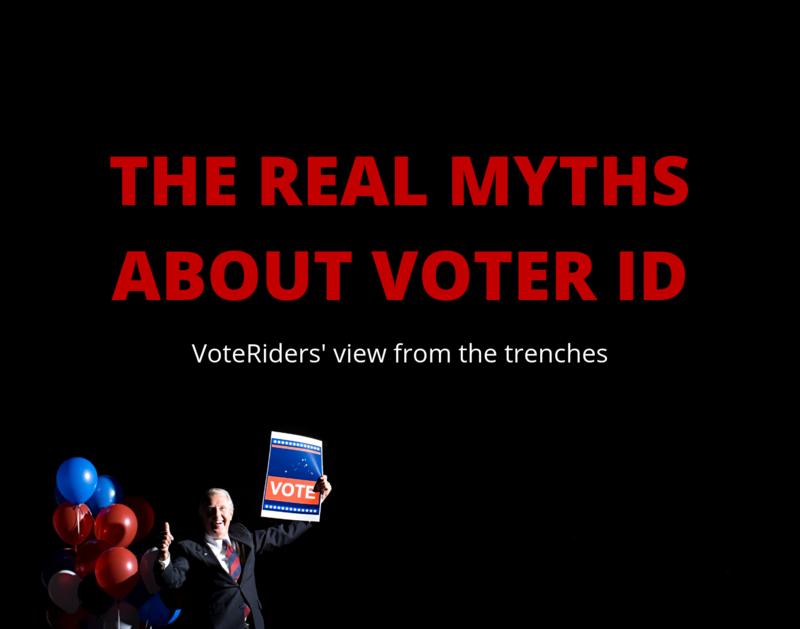 Legislators banned alternatives for those without ID, including affidavits signed under penalty of perjury or tribal officials testifying that a voter was a local resident. They then removed college and military cards from the list of acceptable documents and passed another law requiring that a person’s ID contain a current residential address.